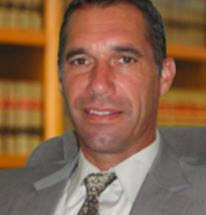 Law Office of Joseph Marino, P.C. 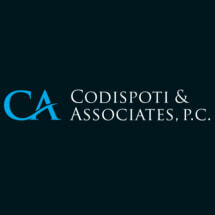 Representing Clients for Foreclosure Defense & Modifications, While Preserving The American Dream, One Home at a Time! 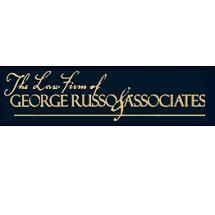 Over 30 years experience in helping clients with their Foreclosure & Alternatives needs. 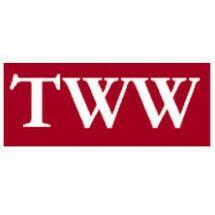 Tane Waterman & Wurtzel, P.C. 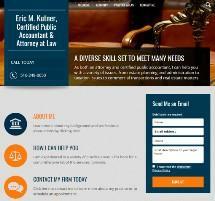 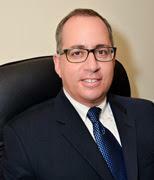 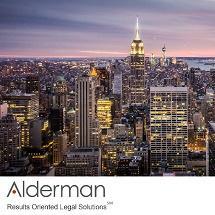 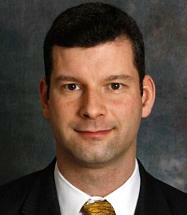 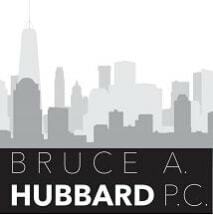 Need an attorney in Forest Hills, New York? 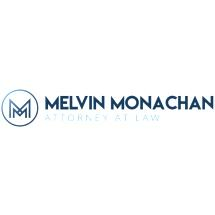 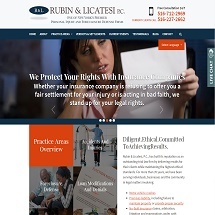 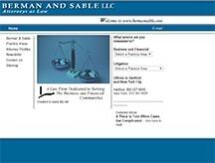 Use the contact form on the profiles to connect with a Forest Hills, New York attorney for legal advice.